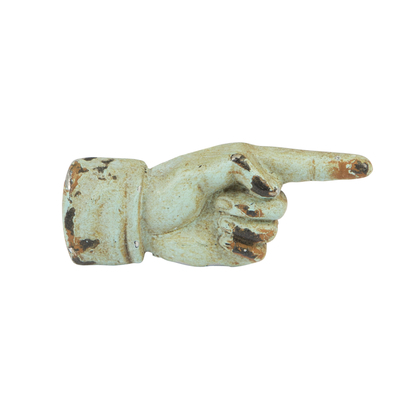 Pointing hand look fantastic on drawers and cabinets. Upcycle your boring old furniture with these amusing knobs. They are made out of pewter and come with a screw and washer on the reverse.